BioBalance® is a local company that provides health solutions anchored on nutritional science. More and more research shows how nutrient deficiencies are the root cause of most chronic symptoms and serious diseases. With the belief is that each body has a unique nutrient requirement which makes one’s optimal levels different from the other, we came up with an approach called Measured Wellness®. 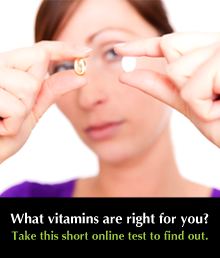 In this approach, nutrient deficiencies and toxicities are first measured through comprehensive testing, then a customized food and supplement protocol is carefully crafted to restore your body to a nutritionally balanced health. To deliver this solution, BioBalance® has partnered with world-class nutrient and specialized laboratories and delivers only pure and potent vitamins. Increased energy, resistance to disease, and overall vitality are but a few of the benefits of being in optimal health. Illness medicine specialists take care of the disease. At BioBalance®, Health Optimization Medicine (HOMe®) specialists take care of health for disease prevention. Together, they form a complete spectrum of health care. 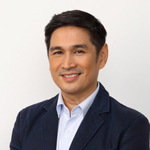 Dr. Ted graduated from college at the age of 18 and earned his Doctor of Medicine degree at the age of 22 from the University of the Philippines. At 25, he was a fellow of interventional neuroradiology, a research professor of pharmacology, and a clinical professor of neurology. At 28, he became a professor of medical informatics and of neurointerventional radiology in Washington, DC. At 45, he retrained in Interventional Endocrinology (Anti-Aging Medicine) and in Nutritional Medicine, and became double board-certified in both specialties. Dr. Ted is published in peer-reviewed scientific journals, holds US patents, and delivers lectures. He currently has a tri-continental practice in Anti-Aging Medicine and in Nutritional Medicine. Dr. Stan is the resident consultant at BioBalance®. After earning his medical degree from the University of Santo Tomas, he became one of the first Filipinos trained in Functional Medicine by the Institute of Functional Medicine (IFM) USA. 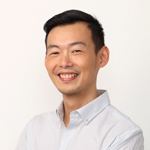 He is also European Double-Board Certified in Nutritional Medicine and Anti-Aging Medicine, and an accredited medical acupuncturist after attending the Beijing International Acupuncture Training Center. Dr. Pinky is European Double-Board Certified in Nutritional Medicine and Anti-Aging Medicine. She received her medical education and training at the University of the Philippines College of Medicine and her residency in Family Medicine at the UP-PGH. She received her Masters in Public Health degree from the University of Hawaii. She was trained in Integrative Family Medicine in Japan, the US, and Switzerland, with expertise along the field of traditional Chinese Medicine, Nutritional Supplementation, and Anthroposophic Medicine. Dr. Anna is one of the Visiting Consultants at BioBalance®, providing individual and family psychotherapy to children, adolescent, and their families. 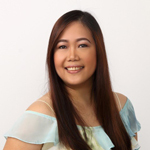 She is currently an Assistant Professor of Clinical Psychology at the University of the Philippines. After graduating from the same university, Dr. Anna specialized at The Wright Institute in Berkeley, California and trained at Portia Bell Hume Behavioral Health and Training Center in Fremont, California. Dr. Den was trained in Internal Medicine focusing on health promotion and disease prevention for adults. 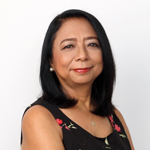 She earned her bachelor’s degree in Molecular Biology and Biotechnology from University of the Philippines – Diliman and her Medical Degree from University of the East Ramon Magsaysay Memorial Medical Center (UERMMMC). She is trained in Functional Medicine at the Institute for Functional Medicine (IFM) USA. Dr. Eca started her medical career after training in Internal Medicine at UP-PGH. She then expanded her credentials by training as a Functional Medicine Practitioner at the Institute of Functional Medicine (IFM) USA. Being the first HeartMath Certified Trainer in the Philippines, Dr. Eca integrates the importance of balancing the mind and body, building resilience, and managing energy to achieve optimal health. 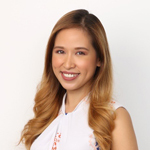 Dr. Nicole graduated at the top of her class from the University of the Philippines College of Medicine after being accepted into its 7-year accelerated MD program. 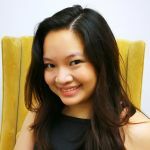 She completed her internship at the Philippine General Hospital before choosing to train with the Institute for Functional Medicine (IFM) in the USA. 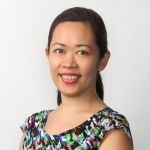 Rooted in a desire to address health matters from a wellness perspective, she is currently one of the first—as well as the only female—IFM-certified Functional Medicine practitioner in the Philippines. 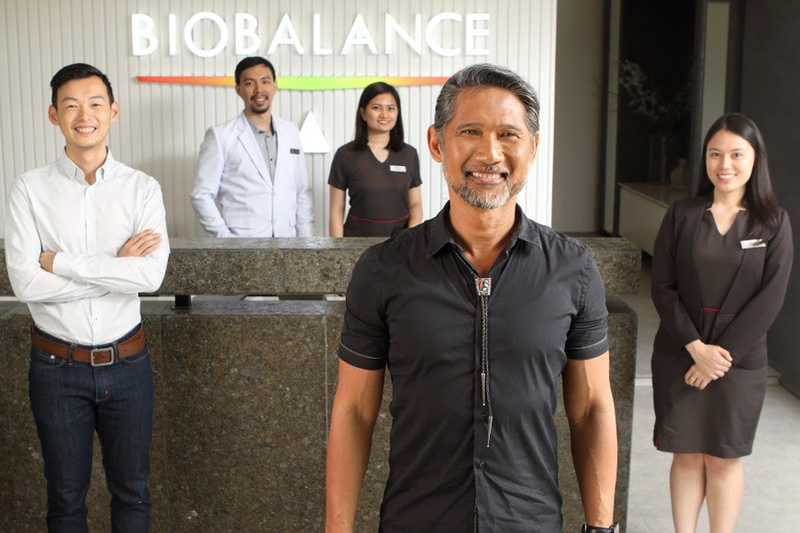 Our BioBalance® Wellness Concierge Team is a happy and friendly in-house crew of expert Nurses, Pharmacists, Nutritionists, and Medical Technologists specifically trained in the BioBalance Measured Wellness® solution. On the back end, they collaborate extensively with HOMe® Specialists in planning and implementing your customized nutrition and supplementation protocol for optimal wellness. On the front end, you will feel their genuine warmth and empathy amidst the professionalism when they take care of you.